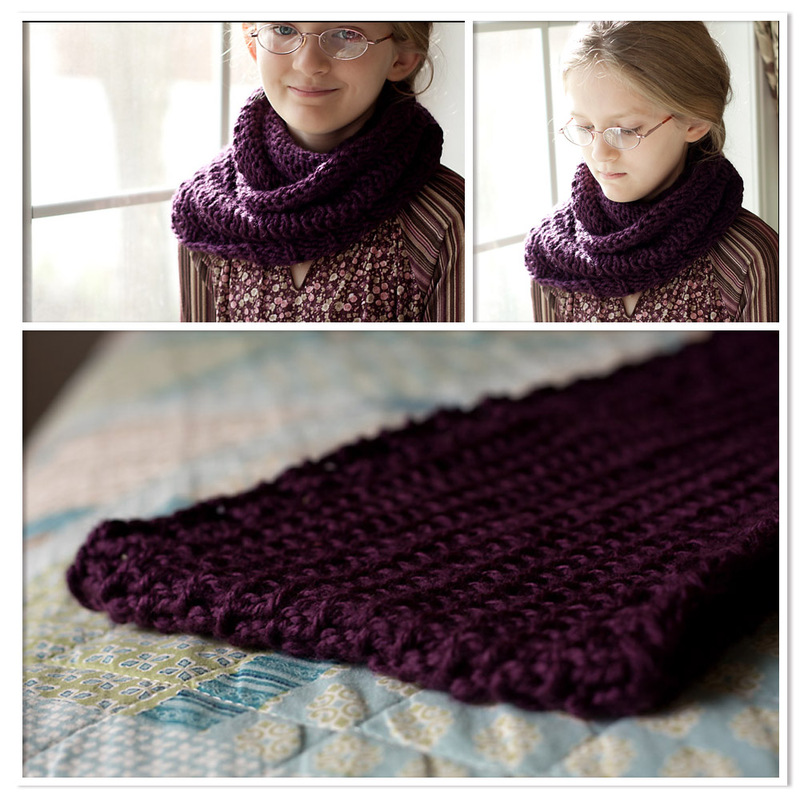 I had the privelege of test knitting this lovely little pattern for PixeKnits, called the Three Willows Cowl. 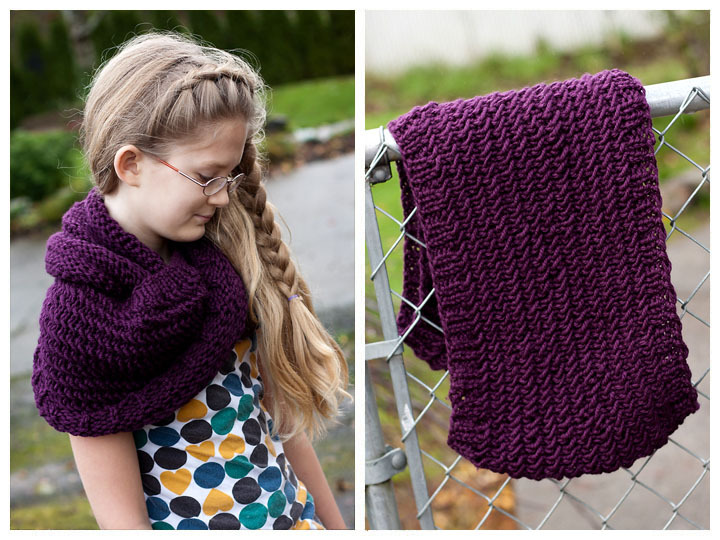 Knit up with 2 skeins of Cascade Pacific Chunky… it is oh so soft! I love this wonderful wool acrylic blend (I will definitely be using it again!) My beautiful daughter is modeling it for me, since the recipient in each case was unavailable. Can you tell who I always use as my model, lol? 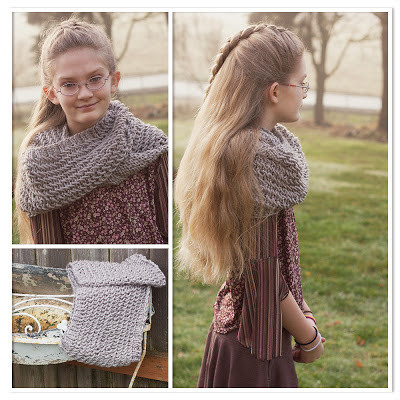 The recipient of the above cowl liked it so much, she asked for another one in a different color (taupe). If you are in the market for a fast, easy, and elegant looking cowl pattern, give this one a try! Very versatile, with lovely drape; just what a cowl should be!